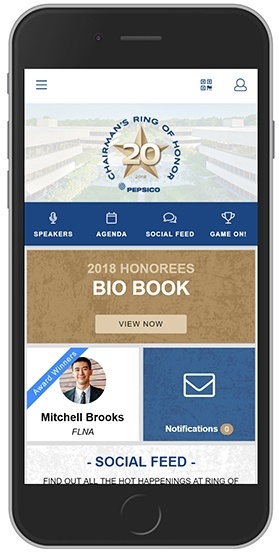 At MeetingPlay, we pride ourselves on building strong connections with our clients, which allows us to develop an event app that best serves their meeting goals. 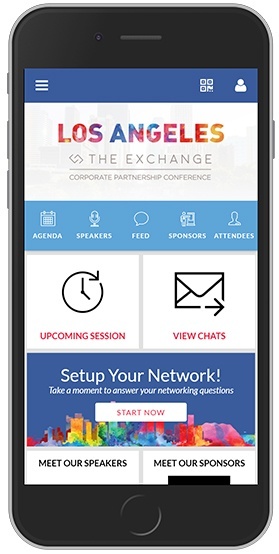 The level of customization of the Meeting Play mobile event app was extremely helpful with our group this year. Due to heightened security, we had very important information that needed to get to our attendees quickly. We were able to position the most important information where all users would easily see it since we could rename section headings and change the order they appeared on the home screen. As a senior meeting planner for a Fortune 500 hospitality company, my expectations are high and my needs specific. With every event that I manage, I know that I can rely on the staff, support, and solutions that MeetingPlay provides. Our entire team loves working with MeetingPlay – they are creative, results-oriented, and accommodating to our every need. Whether it’s a content change or a turnaround expectation at seemingly very little notice, MeetingPlay is highly capable of finding an appropriate solution that fits our needs. Most important is the willingness and knowledge MeetingPlay can offer across all of our events since they now have a rooted foundation and comprehensive understanding of our company and our events. 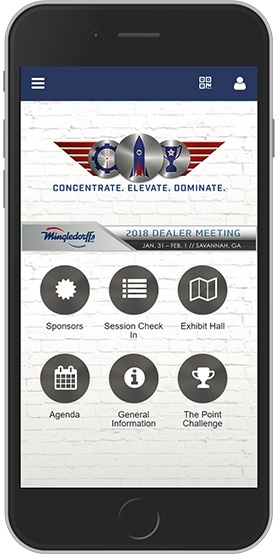 Together with MeetingPlay, our hospitality industry events have become even more successful for both event attendees and event vendors, as well as us, the meeting planners. We genuinely enjoy our partnership with MeetingPlay, and highly recommend their services! To say that the service and support I received from Kelsey was wonderful is an understatement. As a planner, the weeks leading up to a conference can be incredibly busy and stressful, with client preferences changing every minute up until the day and time of the actual event. I have worked with several different app platforms in the past and have never received the type of support that MeetingPlay offers. Kelsey was not only pro-active, she was accommodating, friendly and easily reachable during the most critical moments on site. She had a “can do” attitude that made our app successful. I’ll be spreading the word about MeetingPlay to my fellow planners and colleagues in the industry. I’m truly looking forward to working with your team again soon.